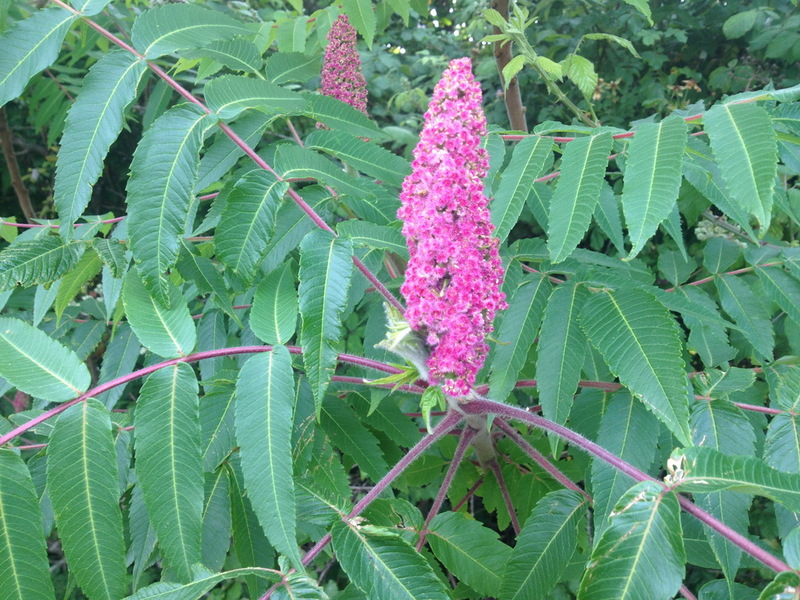 What tree is this with a pink cone-like inflorescence? I am looking for the name of this tree with pink flowers which form a cone-like inflorescence. This tree also has pink / violet brances, and oblong green leaves. Seems there are also old inflorescence cones, which are brown, grey and black in color. Please, help me to identify this tree. Thank you. The photos are taken in Europe, Southern France. Nicole Reviewer Asked on July 17, 2016 in Trees. 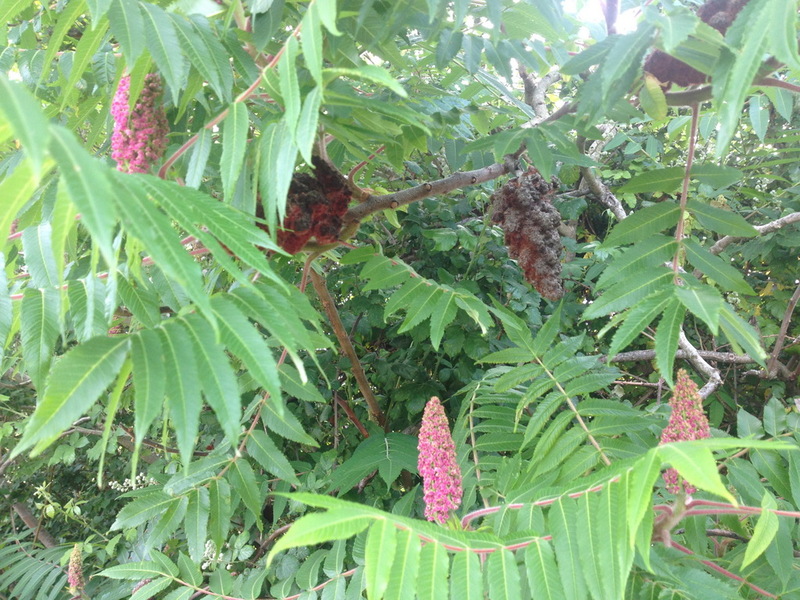 Looks like Rhus typhina, also known as the Staghorn sumac. The velvety texture and the forking pattern of the branches, reminiscent of antlers, have led to the common name “stag’s horn sumach”. This tree is widely cultivated as an ornamental throughout the temperate world, but it is native to eastern North America. It is primarily found in southeastern Canada, the northeastern and midwestern United States and the Appalachian Mountains. Plant’s vigorous, suckering habit makes it unsuitable for smaller gardens. 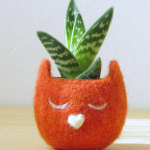 It can grow under a wide array of conditions, but is most often found in dry and poor soil on which other plants cannot survive. Some landscapers remove all but the top branches to create a “crown” effect in order to resemble a small palm tree. Numerous cultivars have been developed for garden use, of which ‘Dissecta’ (‘Laciniata’) (cutleaf staghorn sumac) is popular. In both French and German, the common name of the species (Sumac vinaigrier, Essigbaum) means “vinegar tree”. Kathie Vice Professor Answered on July 23, 2016.